Burn bans are a tool used to protect life, property, and natural resources from wildfire. Ninety-eight percent of the wildfires in Pennsylvania are a direct result of people’s actions, and place emergency responders directly in harm’s way. They also tie up emergency responders and apparatus that serve the community in the event of traffic accidents, house fires, and other emergencies. "Open burning" is defined as the ignition and subsequent burning of any combustible material (garbage, leaves, grass, twigs, litter, paper, vegetative matter involved with land clearing, or any sort of debris) out-of-doors, either in a burn barrel or on the ground. The use of propane or gas stoves, charcoal briquette grills, or the use of tobacco in any form is not covered under county burn bans. Camp fires are allowed in the fire rings that confine and contain the camp fire in a designated state, federal, or Department of Environmental Protection licensed campground. 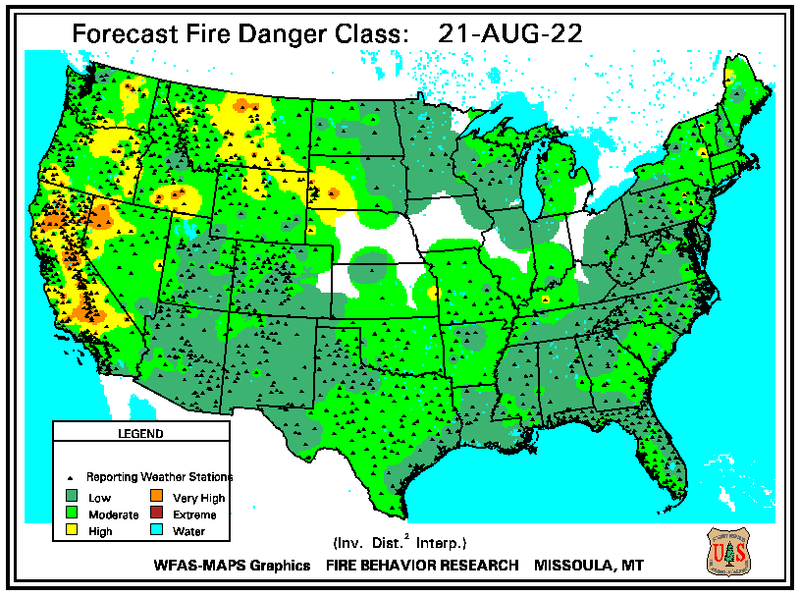 If you plan to burn, be sure to check with your local authorities to confirm burning is permitted. Local municipalities and county offices may have additional burning restrictions or ban information. County burn bans on open burning can be put in place at the request of the district fire warden (usually the district forester), after at least 10 fire chiefs or 50 percent of the fire chiefs in the county, whichever is less, recommend and request the imposition of a temporary countywide burn ban on open fires. Any burn ban imposed under this section (Act 1995-52) shall remain in effect for no more than 30 days. County commissioners, upon recommendation of the district forester, may extend the ban for up to an additional 30 days. State bans must be implemented by a Governor's proclamation. State bans prohibit smoking of tobacco in any form and building of camp fires or burning of brush and other debris within woodlands or within 200 feet of woodlands within any county of the commonwealth. 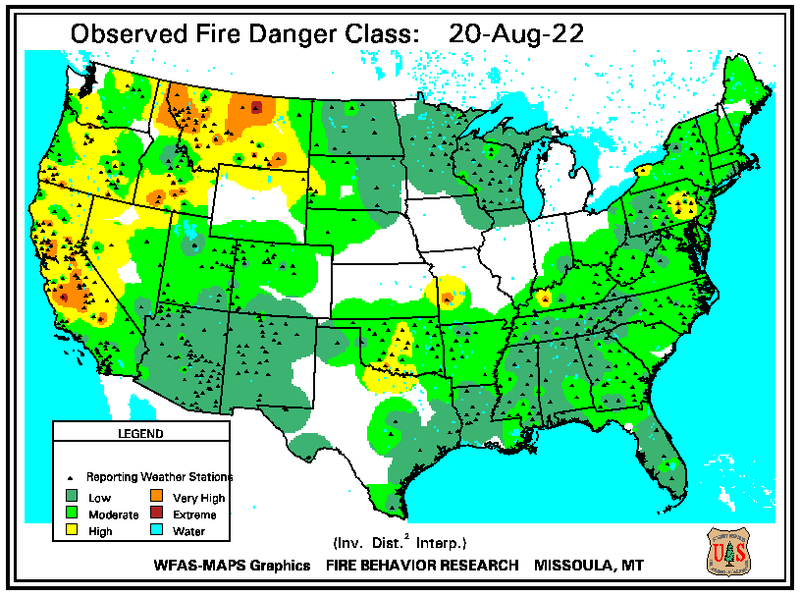 The danger of wildland fire in different habitats under different weather conditions is rated from low to extreme by the U.S. Forest Service-Wildland Fire Assessment System (WFAS). The most recent observed conditions and a short term forecast are posted daily by the WFAS. For general information on wildland fire, contact the DCNR Bureau of Forestry at 717-787-2925.